i-Rentals has now been established over 13 years. Gold Coast and Sunshine Coast car rental has never been easier! We are committed to offering meticulously maintained vehicles, together with the very best personalised service without high overheads of the major companies. We guarantee competitive rates and hassle free motoring whilst conducting business or holidaying on the Gold Coast and Sunshine Coast. Our staff have over 25 years of experience in the rental car industry and are committed to service delivery. 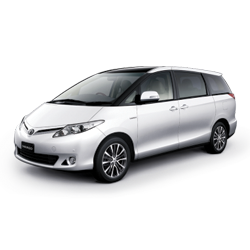 i-Rentals is conveniently located at Gold Coast Airport and Brisbane Airport the only car rental business to hire a quality rental car from whilst holidaying or conducting business on the Gold Coast or Brisbane. We provide door to door service to Coolangatta Airport and Brisbane Airport and deliver to all suburbs on the Gold Coast. You will only need to try us once to realize that renting a vehicle with i-Rentals in South East Queensland is the only way to travel. 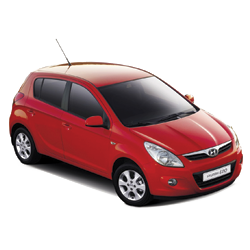 Here at i-Rentals we offer a range of cars to suit all budgets and all family sizes. 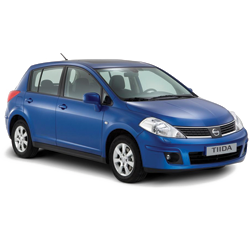 From the small Hyundai Getz, right through to the 8 seater family size Toyota Tarago we are sure to have something suitable for your next visit to Brisbane or the Gold Coast. Hyundai Getz or similar. Manual. 5 Seats. Hi Lizzy, Just wanted to say thanks for the great service and neat little car we had during our stay on gold coast… sure beats the buses!!!! Lizzy Hammond is the owner/operator of i-Rentals. Lizzy has been in the rental car industry for a number of years. Lizzy prides herself on her friendly smiling service, and attention to detail, which has seen many of her customers return time and time again when they require car rental on the Gold Coast and Brisbane. ©2015 i-Rentals. All Rights Reserved.